POMPANO BEACH, Fla. (July 15, 2013) – Tourists and business travelers who love to dance have a new resource when planning a trip to South Florida, one of the world’s top dance centers for everything from traditional ballroom, Latin dance, Argentine tango, country western, swing and hustle. Floridadancevacations.com, an all-inclusive website partially funded by the State of Florida, was just launched to let dancers worldwide plan the perfect dance and beach vacation. Floridadancevacations.com offers everything a dancer needs for beach-area accommodations, group and private dance lessons with world champion instructors and a Social Dance Calendar with complete information about multiple dance events every night of the week. The site also includes beach and sightseeing information. Beach Vacation Rentals received a small business cultural arts grant from the State to help create the dance site in an effort to expand cultural tourism activities in Florida. 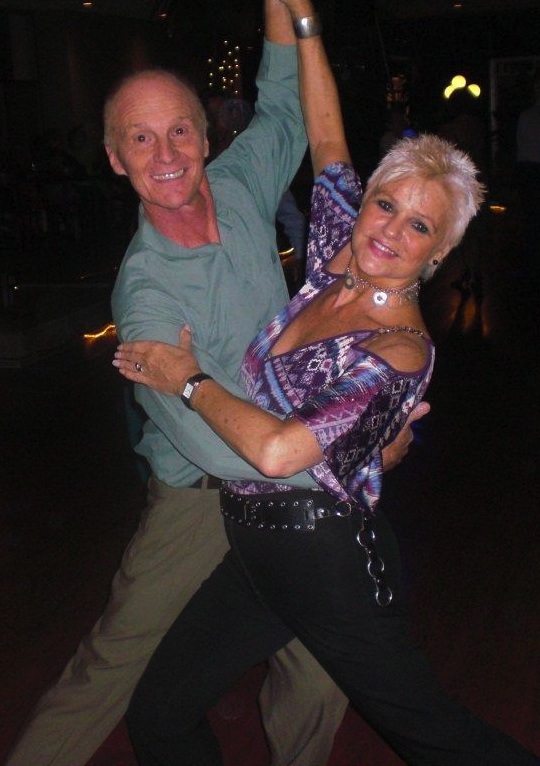 Fitzgerald, an avid dancer herself, says a stay in the greater Fort Lauderdale area offers ultimate dance experience. Visitors who book their stays at a Beach Vacation Rentals property receive discounts on private dance lessons, free admission to an evening social dance and other perks. And if their stay falls between May 1 and September 30 they also get 2-for-1 entry to dozens of popular area attractions. If they choose to stay elsewhere, they still can use the website’s South Florida Social Dance Calendar and list of dance instructors and venues to plan their private lessons and evenings out.